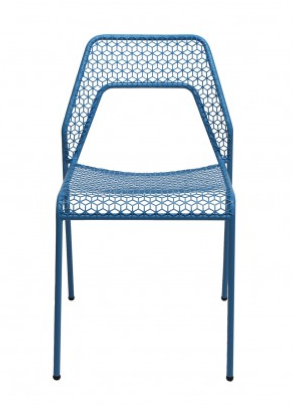 We love the name of this chair by Blu Dot almost as much as the chair itself. Fun colours, sturdy steel, modern design and affordable to boot. Check it out on their website along with all the rest of their great furniture.